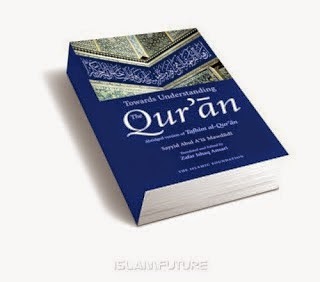 The Holy Quran for the whole of mankind guide. Which is also included, dear friends. Since we do not deviate from. Therefore, it is essential for us that we Quran, but it just does not miss a workout as well as know and apply it to their lives. So, come, Quran learn and others educate yourself, yourself as the best interests of the reader.